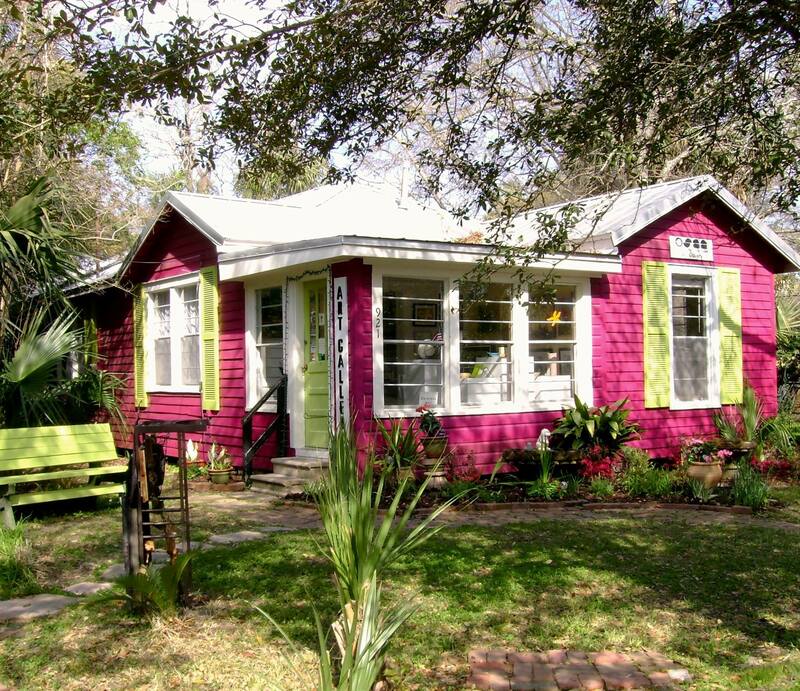 Part of the Ocean Springs Art Association, The Art House is the co-op gallery and showcase of member work. The Mary C. O’Keefe Cultural Center of Arts and Education offers hands-on classes, lectures, and films. 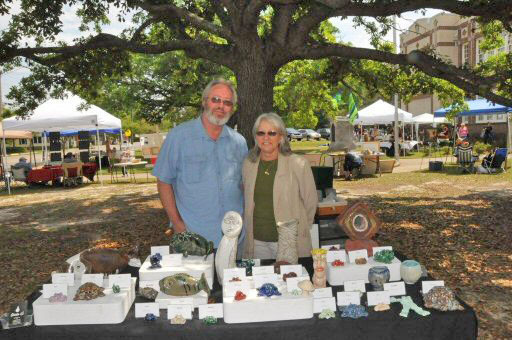 Ocean Springs Art Association members have been honored as the kitchen’s first exhibitors, including Mae Dillon, Gerrol Benigno, Patt Odom, Norma Seward, Susie Ranager, Susan Shepherd, Jasmine Henson, Mark Daynes and Jean Sparkes.